Lady Gaga blasted Vice President Mike Pence over the weekend during a concert in Las Vegas, where she questioned the Republican leader’s faith after he defended his wife’s part-time teaching position at a Christian elementary school. 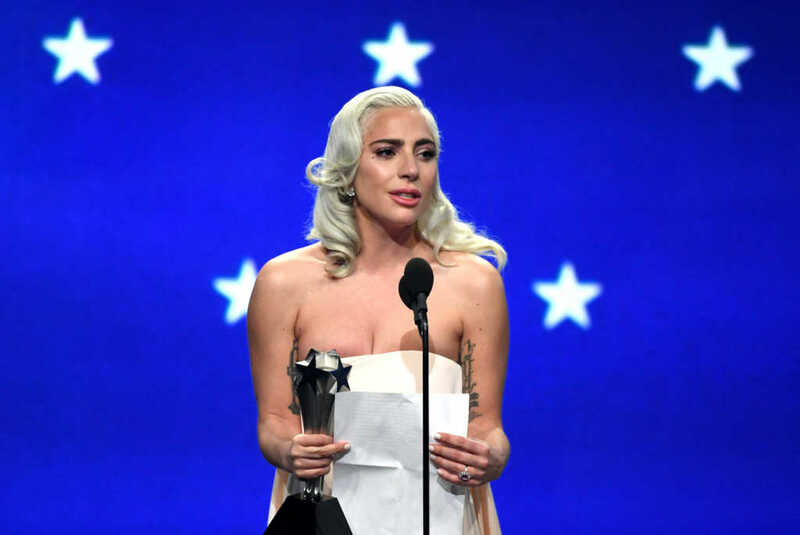 Gaga also directly lambasted second lady Karen Pence for teaching at a school that — in her words — “bans LGBTQ” students and staffers. Earlier this month, the White House released a statement announcing Karen Pence had joined the faculty at Immanuel Christian School in Springfield, Virginia, where she will work as an art instructor two days a week until May. News outlets ranging from CNN and NBC News to The Huffington Post and The Washington Post responded immediately, taking issue with the Christian school’s theological opposition to homosexuality. Responding to the backlash, Karen Pence’s spokeswoman, Kara Brooks, said it’s “absurd” the second lady is facing such intense criticism for choosing to teach students part-time at a nearby Christian school. “The criticism of Christian education in America should stop,” the vice president said.